Made out of your choice of hardwood. 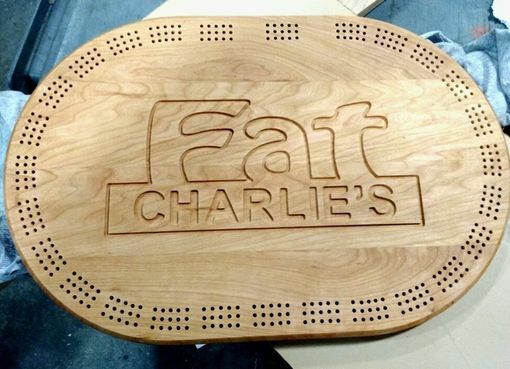 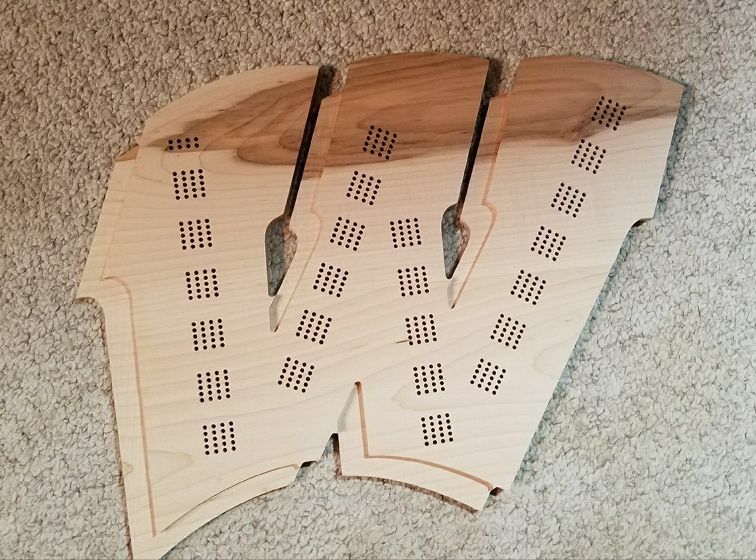 Each cribbage board is designed using CAD software and then just out using state of the art CNC routers. 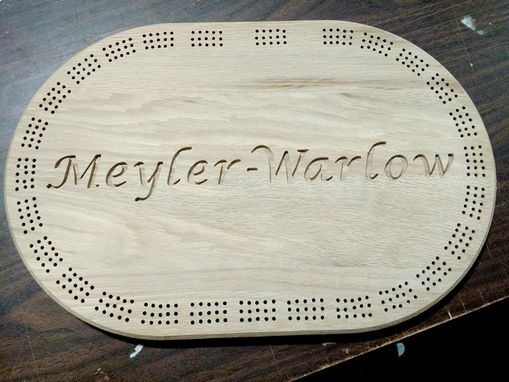 The cribbage board will come with a polyurethane clear coat finish.